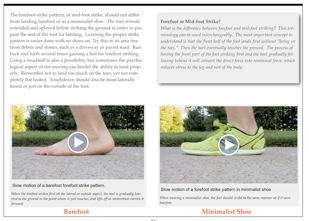 Two and a half years ago, I released a in interactive textbook for the iPad that was titled Running in a Minimalist shoe. 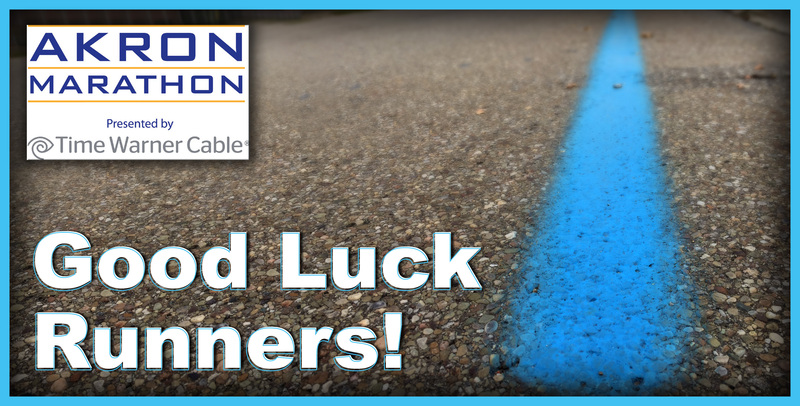 We had a lot of fun making it and the goal was for readers of all ages as well as runners of every level to be able to read it and watch the videos and learn something. 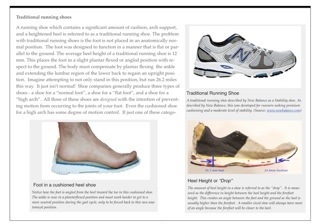 This was at a time when many runners still had questions about minimalist running shoes as well as running barefoot. 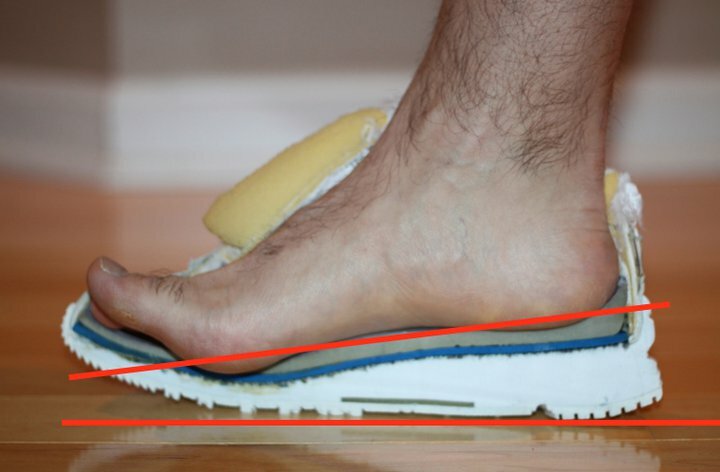 We set out to answer those questions and demonstrate that this is safe and in many ways superior then relying on motion control running shoes and orthotics. My colleagues from The Kent State University College of Podiatric Medicine and I then took the protocol introduced in this book and did a six month study proving a safe transition as well as other gains which we anticipate publishing by his summer. I will be presenting the results this July at the American Podiatric Medical Association National Meeting for the first time. Very exciting times for running and Podiatry and I’m excited to be such a part if it. My protocol which we followed is outlined in my interactive text and there are tons of video to accompany it which we shot over six months. I hope to make these videos available to all my blog followers at some point in the future. The text is still available at $1.99 in the iBookstore for the iPad. Sorry it was never released on the Kindle but it’s mainly video and was not possible for us to do. It’s an interactive text book with diagrams and video and moving diagrams. Enjoy!!! Barefoot running vs running shoes: Which is better? Thank you Dr. Nick! There is certainly much to be said for going minimalist or even barefoot. Zola Budd immediately comes to mind.